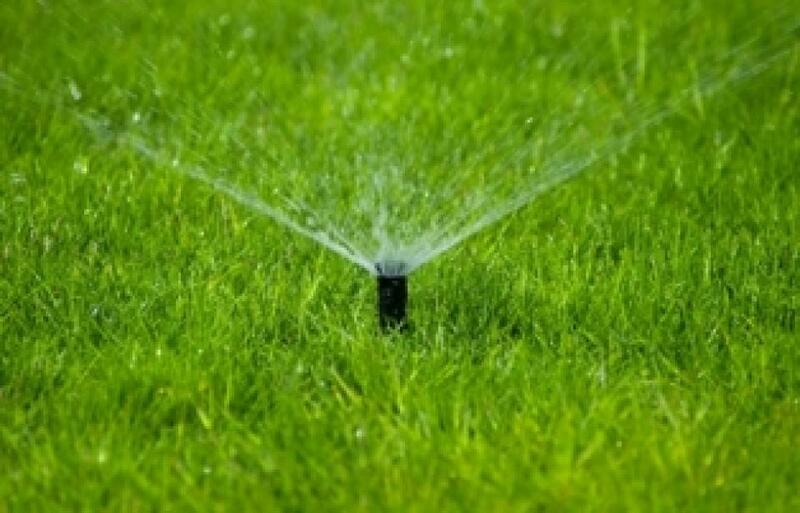 Fresh water is already a finite resource in California so with or without drought conditions it’s important to reduce water use where and when possible. Record rain fall hit much of California at the beginning of 2017, prompting the governor to declare a five-year drought emergency over in most of the state on April 7, 2017. 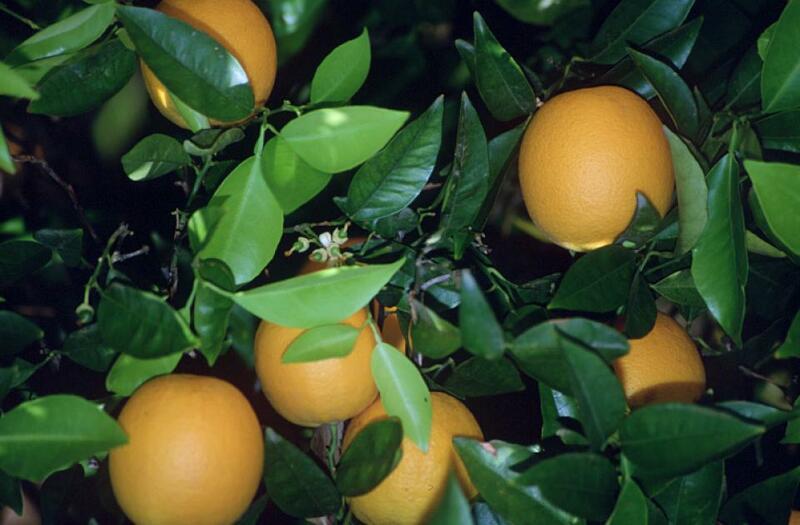 Food Facts: How Much Water Does It Take to Produce … ? 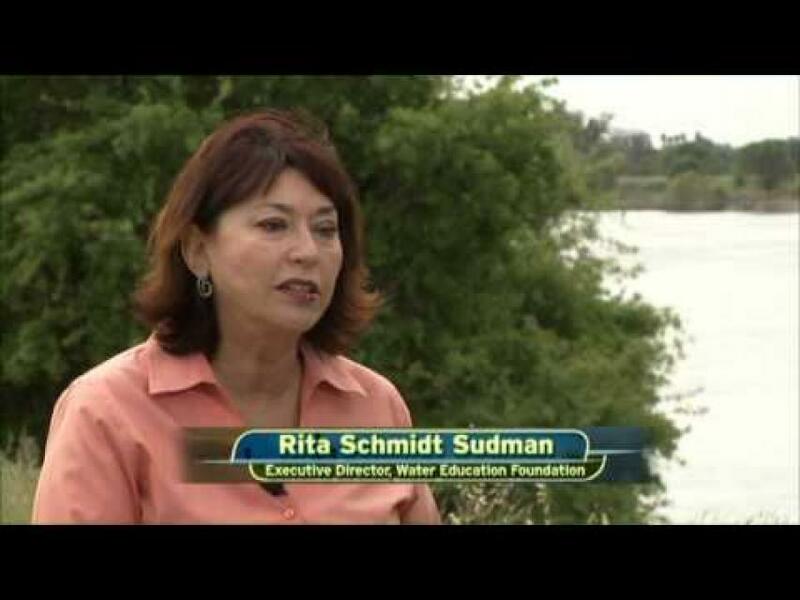 Post April 9, 2015 Water Conservation Tips Food Facts: How Much Water Does It Take to Produce ... ? Do you have questions about the Delta? Find your answers here. Salt. In the right amount, it’s a gift from nature. 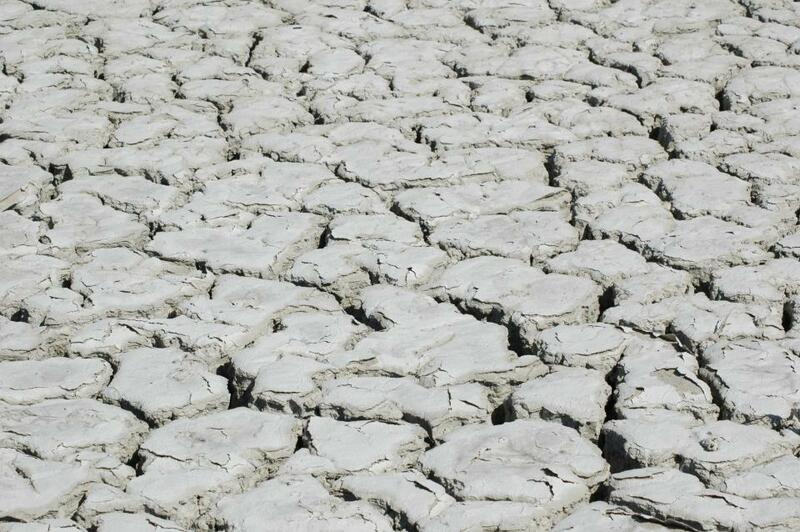 Our bodies need some salt to absorb water and, basically, to survive. But any doctor will tell you, if you take in too much salt, you’ll start to have health problems. 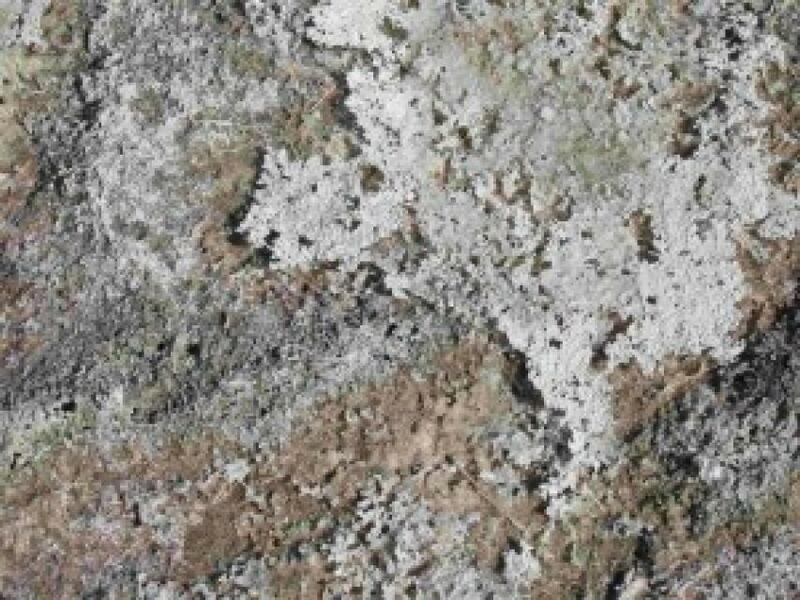 A similar negative effect is happening in California and is particularly obvious in the Central Valley. Excess salinity poses a growing threat to food production, drinking water quality and public health. Salts increase the cost of urban drinking water and wastewater treatment, which are paid for by residents and businesses. The 1,440-mile-long Colorado River passes through parts of seven states, several Indian reservations and into Mexico. Since the river was first tapped by humans 1,500 years ago, the water has been claimed, reclaimed, divided and subdivided many times. Today, there are many demands for Colorado River water: Agriculture and Livestock, Municipal and Industrial, Recreation, Fish/Wildlife and Habitat, Hydroelectricity, Tribes and Mexico. More water is exported from the Colorado River’s 250,000 square-mile basin than from any other river basin in the world. 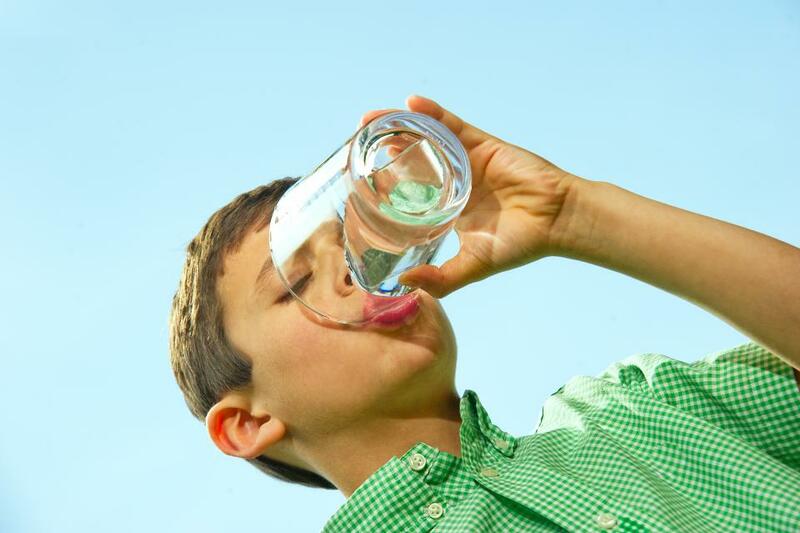 Every drop of its average 5 trillion gallons of water is used each year. In fact, the river often runs dry before it reaches its final destination at the Sea of Cortez in Mexico because of use by the United States and Mexico. 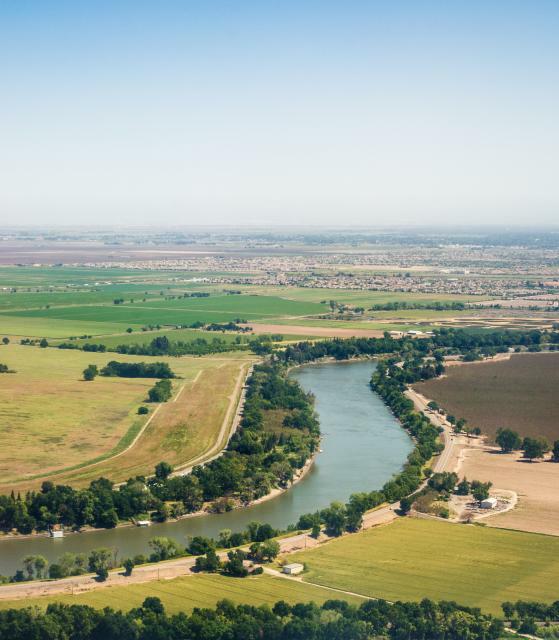 There’s no doubt: All the competing demands for the water make it one of the most controlled and controversial rivers in the United States. 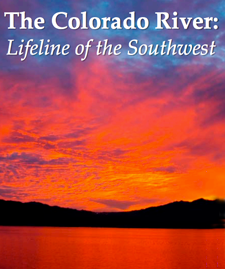 Watch the Colorado River slideshow, which is full of useful information and photographs, maps and web links to help you explore Colorado River topics further. 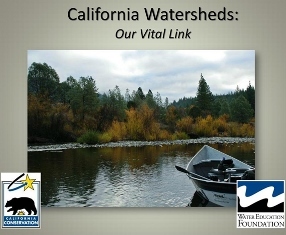 How you can locate the watershed in your area and get involved. 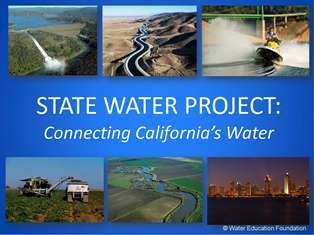 This full-color slideshow, entitled “The State Water Project: Connecting California’s Water,” pays tribute to California’s State Water Project (SWP), celebrating its 50th anniversary in 2010. The slideshow highlights the historical value of the SWP to the daily lives of Californians. In total, the SWP provides drinking water for 25 million people and irrigation water for more than 750,000 farmland acres. In 2001, the American Society of Civil Engineers selected the SWP as one of the greatest engineering achievements of the 20th century.